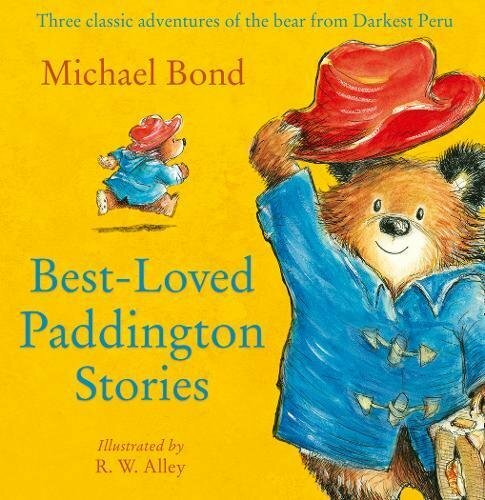 Best-Loved Paddington Stories, by Michael Bond, is a special edition which brings together three favourite classic adventures of the beloved bear from Darkest Peru in one volume – Paddington Goes to Hospital, Paddington at the Circus and Paddington Goes for Gold. 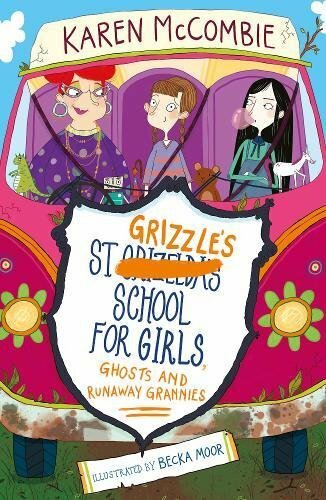 St. Grizzle’s School for Girls, Ghosts and Runaway Grannies, by Karen McCombie, is the second installment in the exciting St. Grizzle’s series. When local schools are asked to make a film showcasing the surrounding area, Dani and the rest of St Grizzle’s set to work. But Spencer and his mates at the village school are determined to sabotage the work of the smelly Grizzlers. To Dani’s surprise, help comes in the form of Granny Viv who has secretly taken up residence in the school’s tree house with Downboy the dog. Together they come up with the perfect ghostly video … but will Granny Viv be able to stay once the competition’s over? 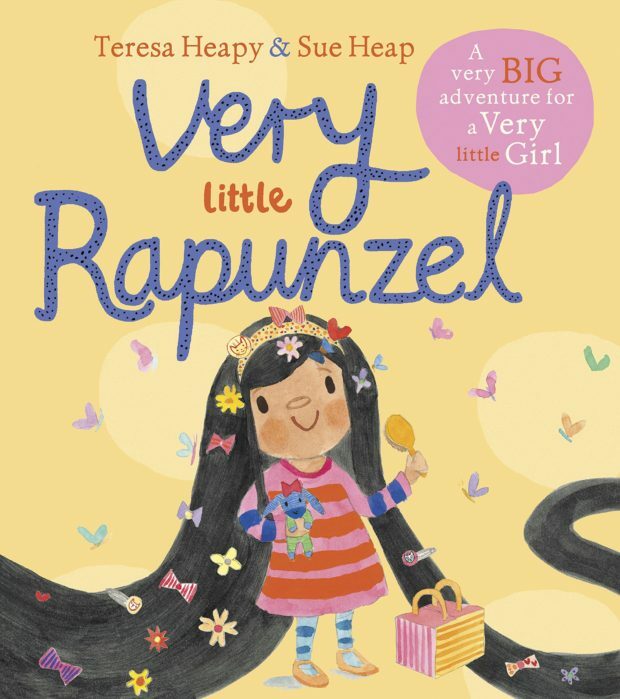 Very Little Rapunzel is the fourth in Teresa Heapy and Sue Heap’s Very Little series. Very Little Rapunzel is little. Very Little. But she has enough long dark hair to cause a lot of trouble, especially when her friend the Very Little Prince comes over to play, and brings with him some pesky headlice… How will Mummy cope with all that hair to brush and such a tiny comb? 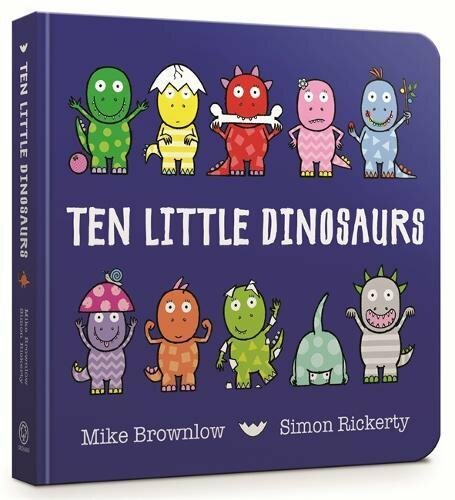 Ten Little Dinosaurs, by Simon Rickerty and Mike Brownlow, is a stomping, chomping dinosaur romp! It’s now in a chunky board book, perfect for little hands to hold! 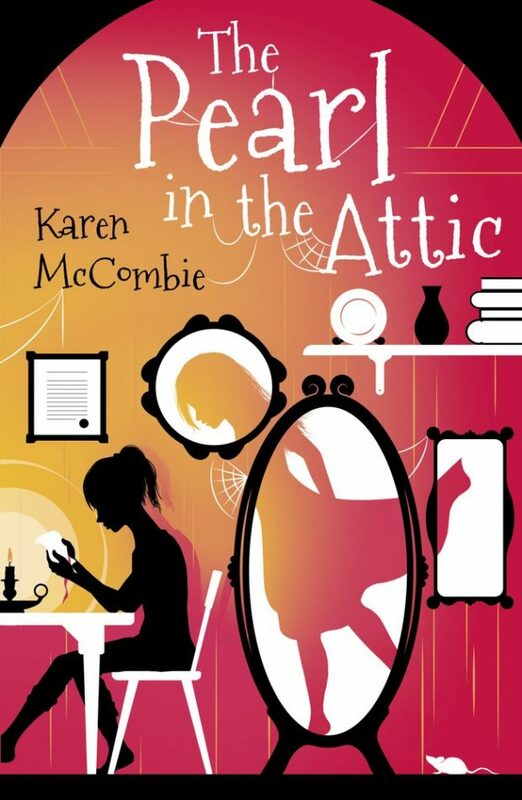 The Pearl in the Attic, by Karen McCombie, explores what happens when Scarlet’s grandma goes into a retirement home and must sort through her belongings in the cramped flat above a shop in Crouch End, north London. Here Scarlet comes across a real treasure: a novel that Gran wrote, imagining the life of a girl just like Scarlet, who once upon a time lived in the flat and worked in a cake shop downstairs. But as Scarlet reads about Ruby’s life in Victorian London, she begins to realise this is no piece of fiction – Ruby was real! A real life, facing real danger – and a mystery that unravels to the present day.